Hard water is any water supply that contains excess minerals or metals, such as calcium and magnesium. Although hard water is generally safe to use, it can cause a variety of problems related to cleaning and appliance life and efficiency. 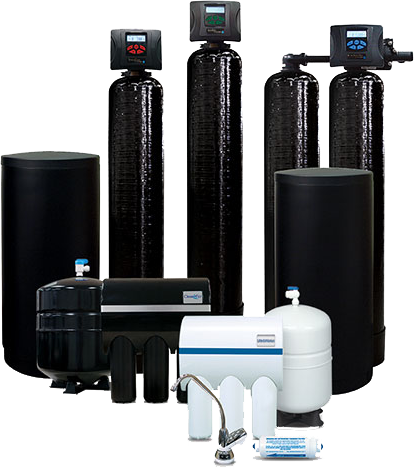 At Water Filtration Pros of Texas , we have what we believe is the best water softener guarantee on the market to help you win the battle against hard water. The reduced build-up of film on tubs, sinks, faucets and wall tiles. Elimination of spotting on glassware, dishes, and flatware. Elimination of hard water residue in fabrics, which can help clothes last longer. Reduced scale build-up in pipes and up to 29% lowered energy consumption of your water heater due to reduced scale build-up. With all the home water purification systems – including salt-free water softeners – that are on the market, how do you decide what is right for your home? 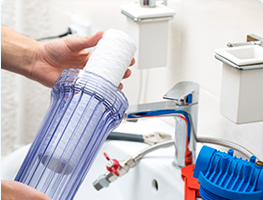 Be sure to compare water softeners based on your home’s water and your family’s water usage. 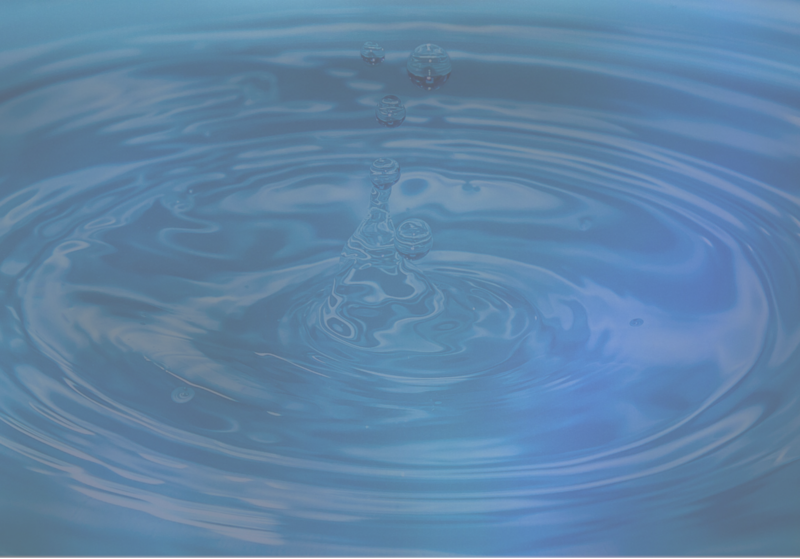 An authorized Texas Water Pro can diagnose your water and recommend the best option for your home. 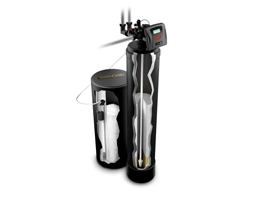 Water Filtration Pros of Texas offer home water softeners in a single tank cabinet style or a two-tank system. Which is right for your home? Consider the amount of space available for the system, plus the hardness of your water. 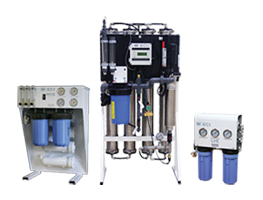 Your Texas Water Pro can give you expert advice on the benefits of a single versus two-tank system based on the results of your water test. A single tank or cabinet-style system requires less space because of the softener’s brine tank nests inside of the salt tank. 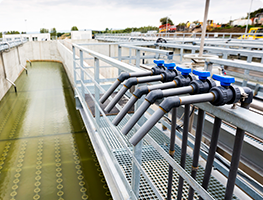 A two-tank system has a separate salt tank and provides more options for the hard water capacity of the unit. Also available as an RC resin/carbon unit. 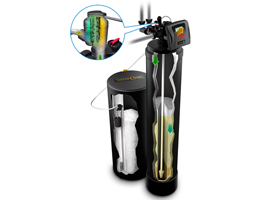 CareSoft Pro Series® is the smartest generation of adjustable water softeners available. 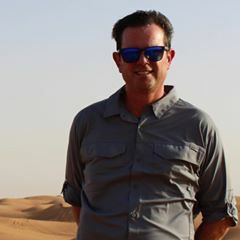 It reaches maximum efficiency, using less water and less salt, thanks to patented, electronic IQ2 technology that eliminates unwanted minerals and hardness. 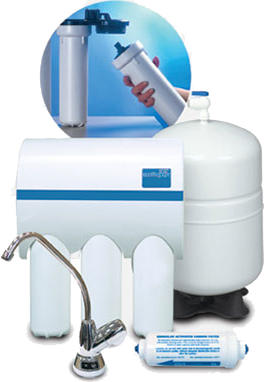 This high capacity system lets you enjoy soft water whenever you need it, 24/7. Its eco-friendly technology saves you water and, ultimately, money.